Anthony DiBlasi"s (Dread (2009), Last Shift (2014), Cassadaga (2011)) Last Shift (2014) is a horror thriller movie that most of you horror fans will enjoy. 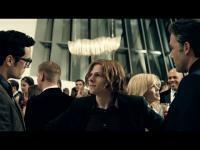 This trailer gives you a complete scope of what to expect from this horror film . There are scary, creepy scenes throughout the trailer but even though a lot is revealed in the trailer, the ending is going to get you. 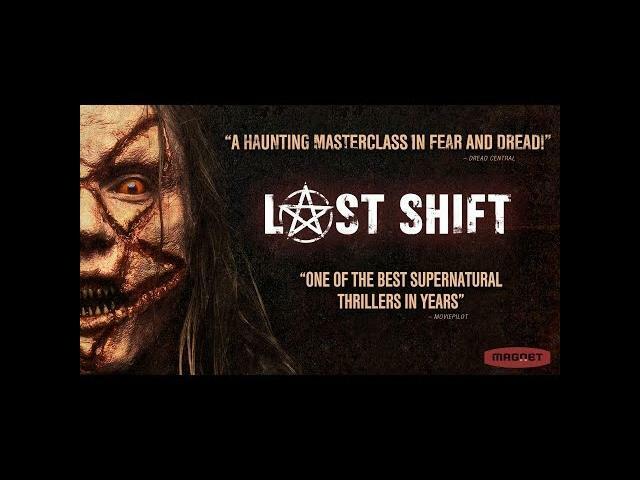 Juliana Harkavy, Joshua Mikel, and J. LaRose star in Last Shift.